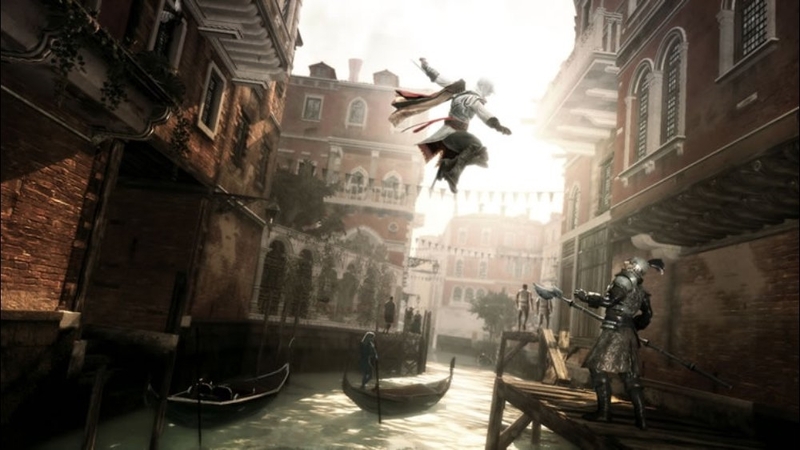 Assassin's Creed II is now available for free to Gold members of Xbox Live! It's July 16th which means that Xbox Live Gold members get a new free game to download in the form of Assassin's Creed II. This game marked the start of the Ezio trilogy, and remains one of my favorite AC games to play. No official word has been given on the next free game, but whatever it is will be available on August 1st. "Betrayed by the ruling families of Italy, a young man embarks upon an epic quest for vengeance. 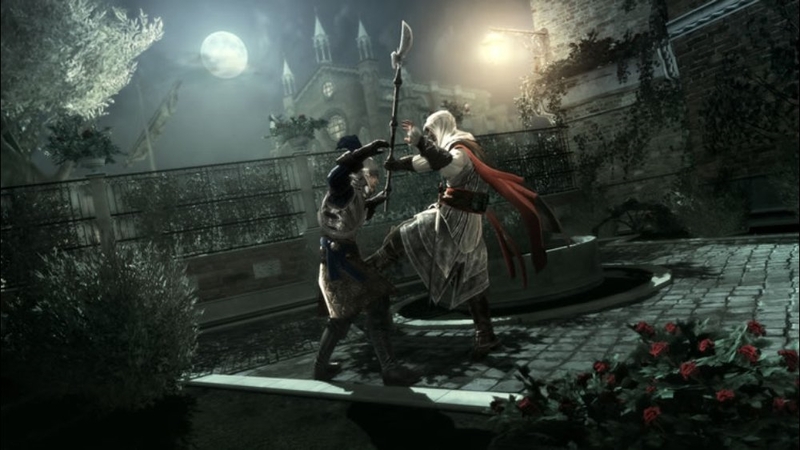 To eradicate corruption and restore his family's honor, he will study the secrets of an ancient Codex, written by Altaïr. To his allies, he will become a force for change - fighting for freedom and justice. To his enemies, he will become a dark knight - dedicated to the destruction of the tyrants abusing the people of Italy. His name is Ezio Auditore da Firenze. He is an Assassin."